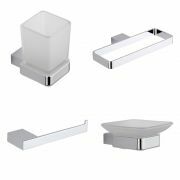 Create a smart, modern look with the Milano Prise bathroom accessory pack. 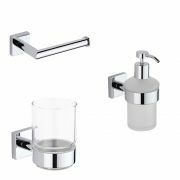 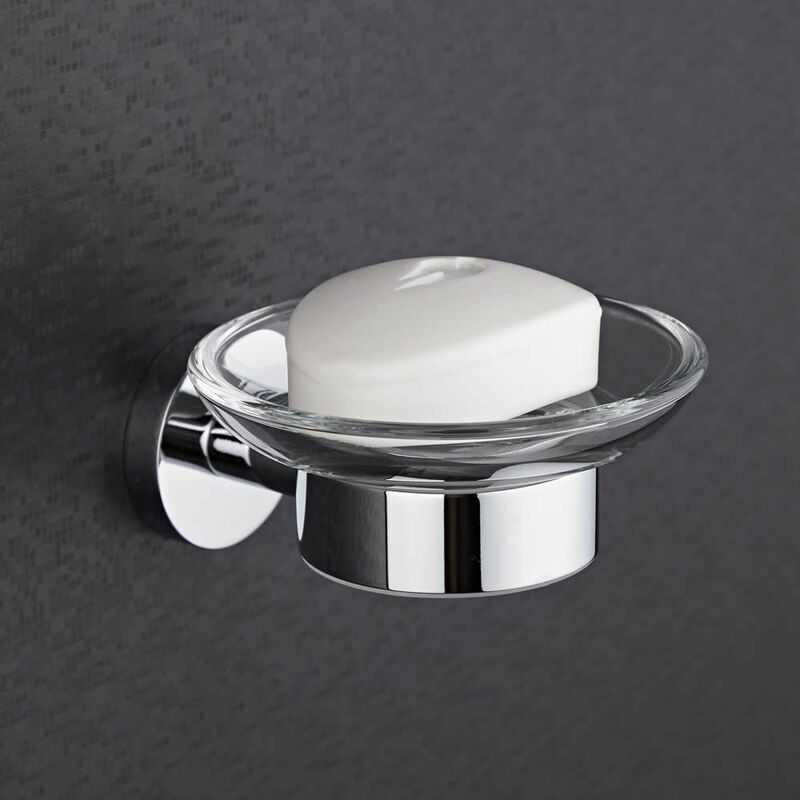 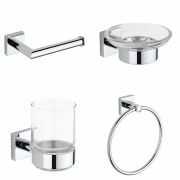 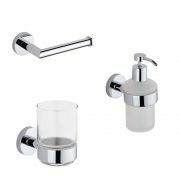 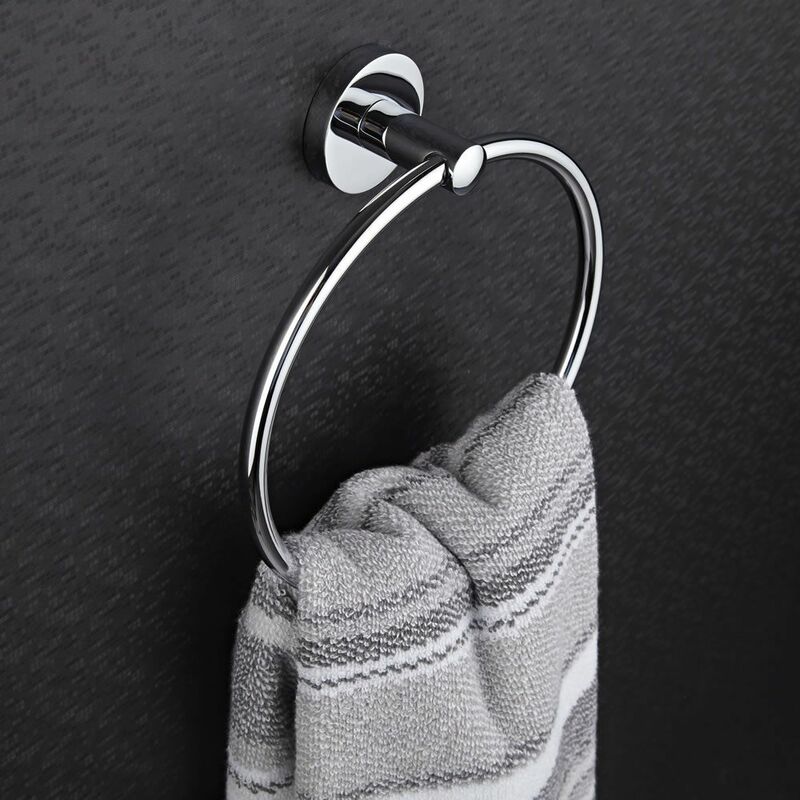 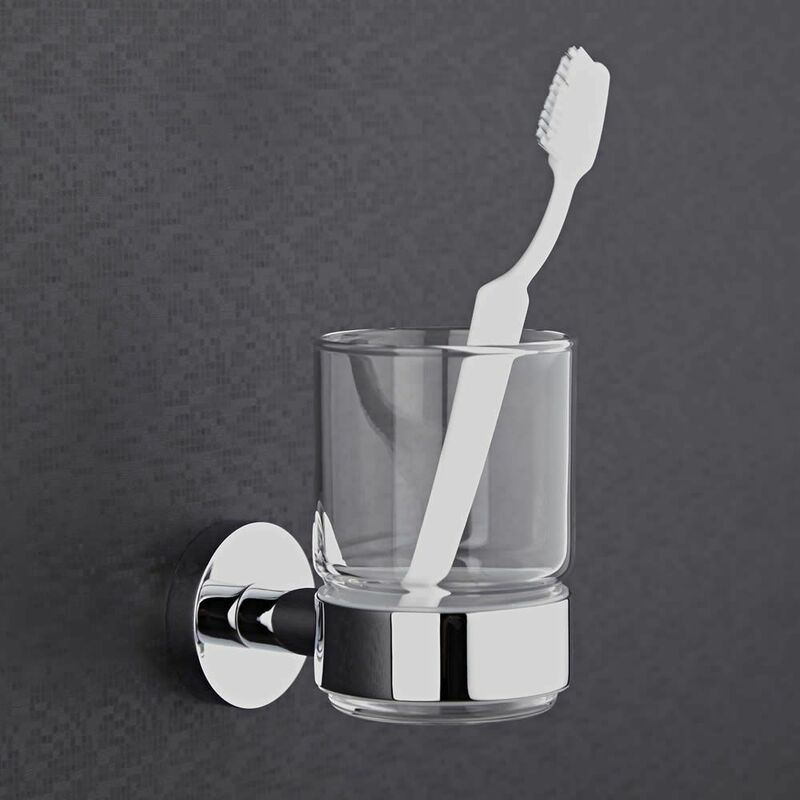 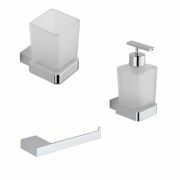 Great for adding those all-important finishing touches to your bathroom or en-suite, these attractive accessories feature a chrome finish that blends in easily with any decor, as well as clean lines and a contemporary design. 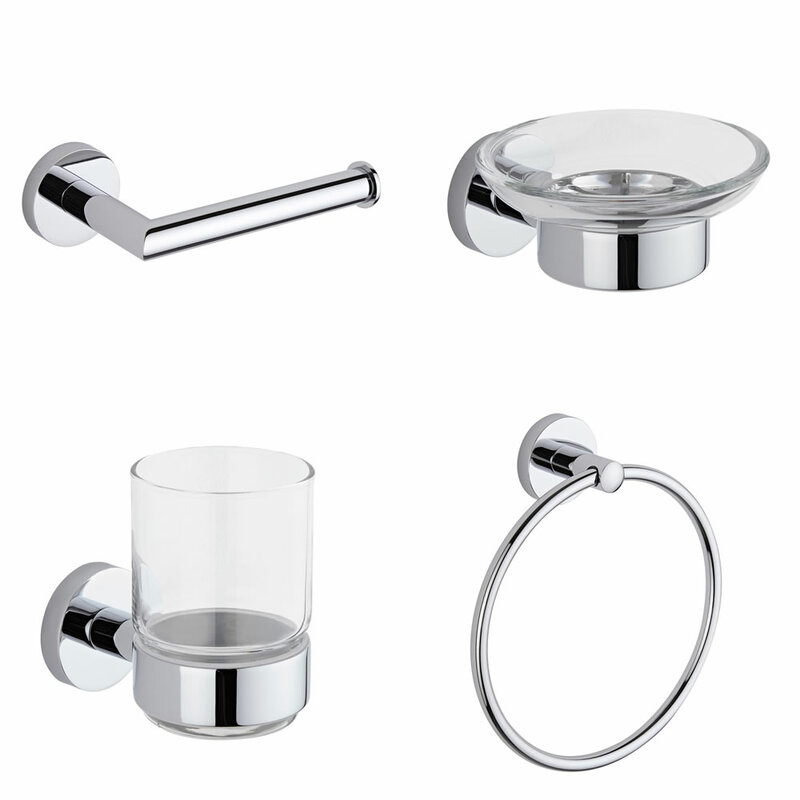 The easy to ft accessories are made from brass so you can be assured of quality and durability. The bathroom accessory pack includes a towel ring, glass soap dish, glass tumbler holder and toilet roll holder. 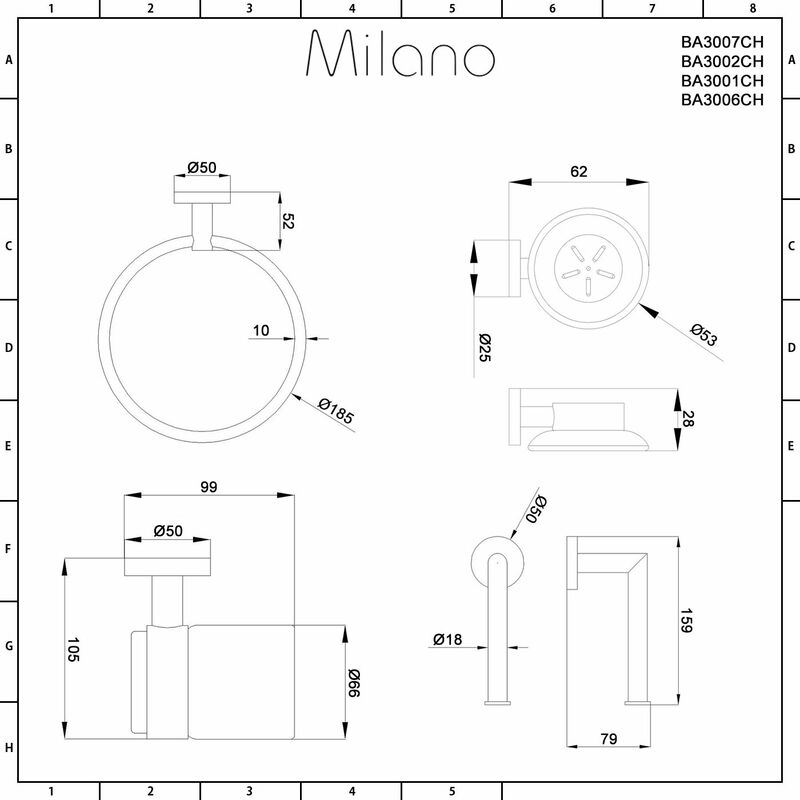 Screws and wall plugs are supplied.